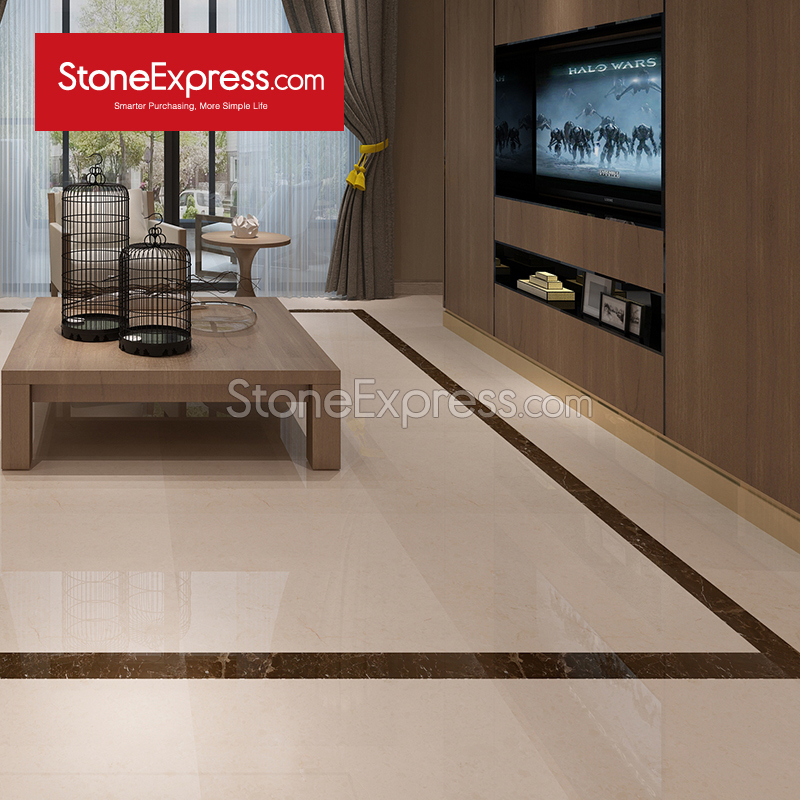 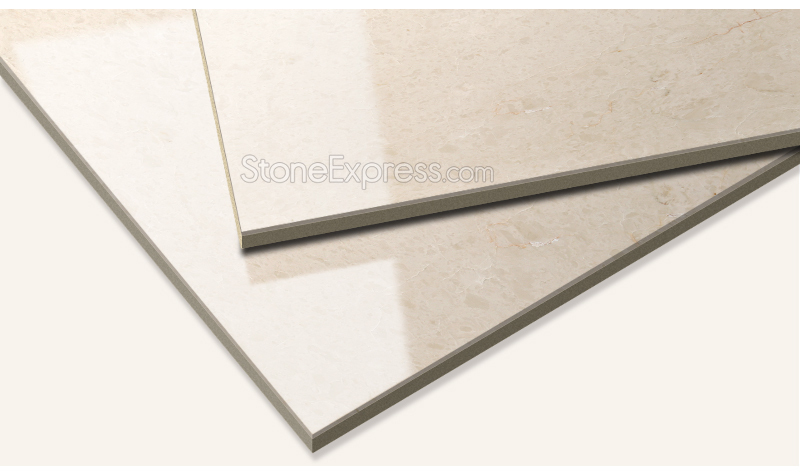 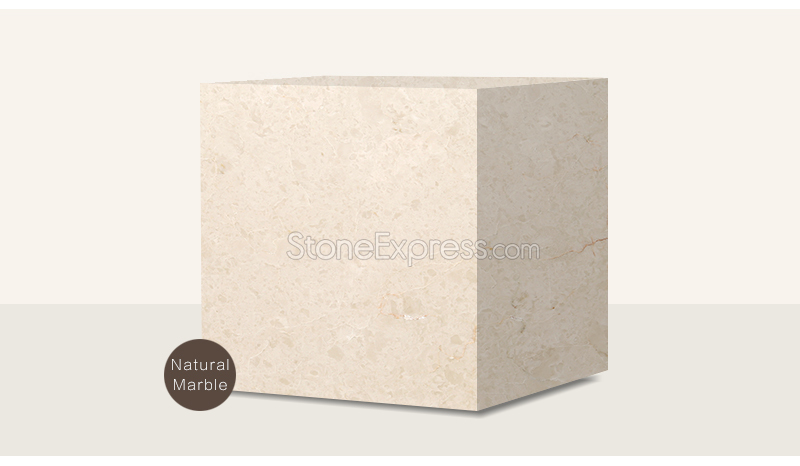 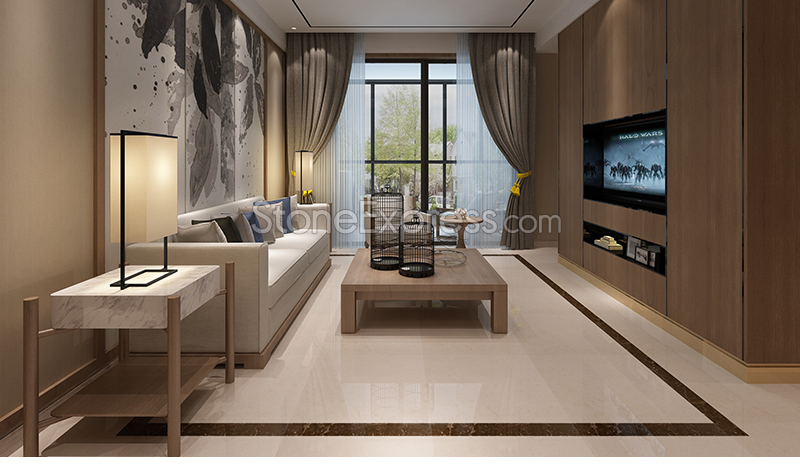 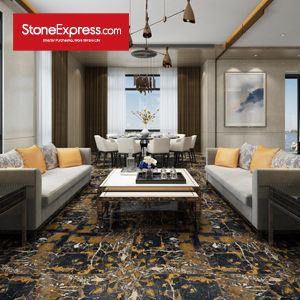 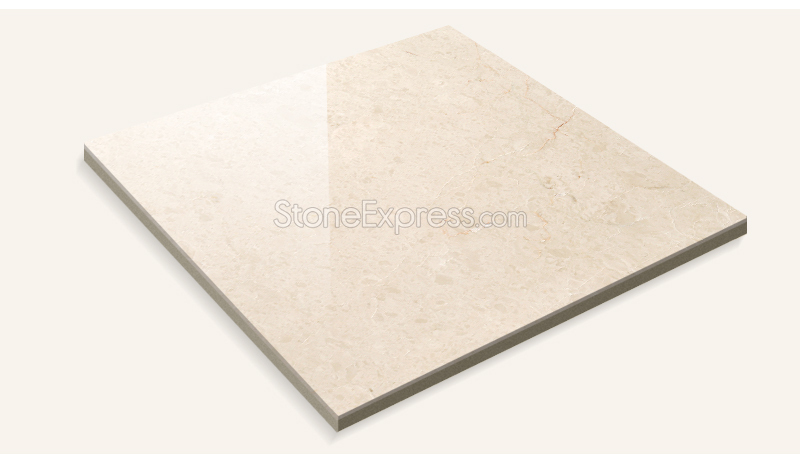 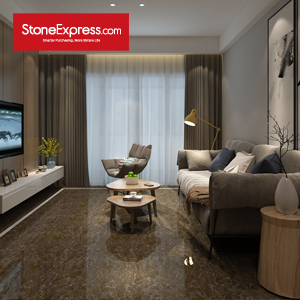 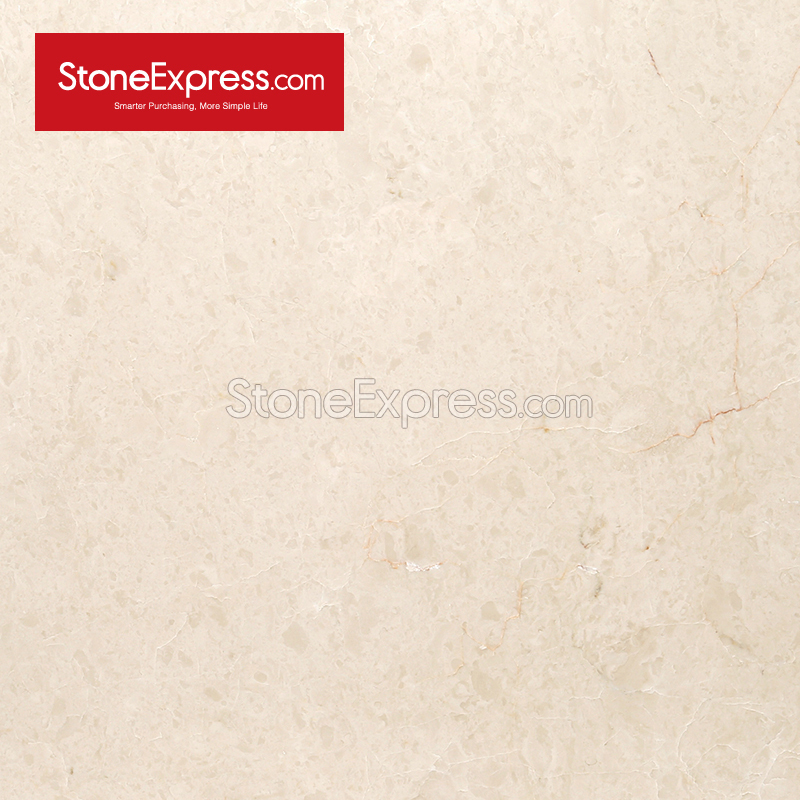 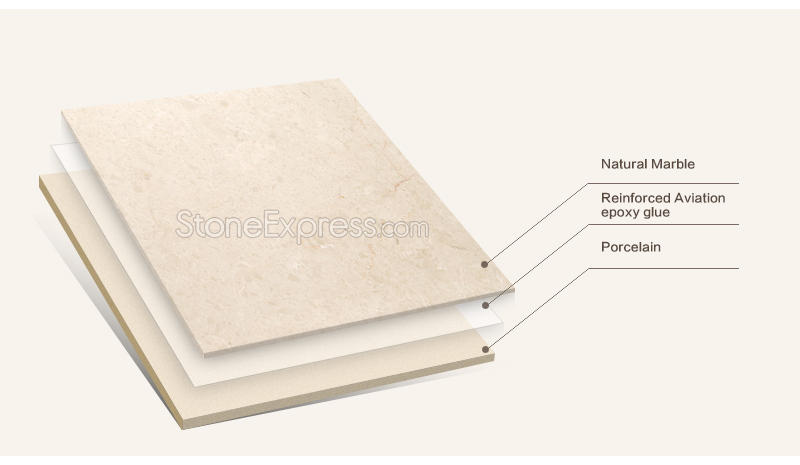 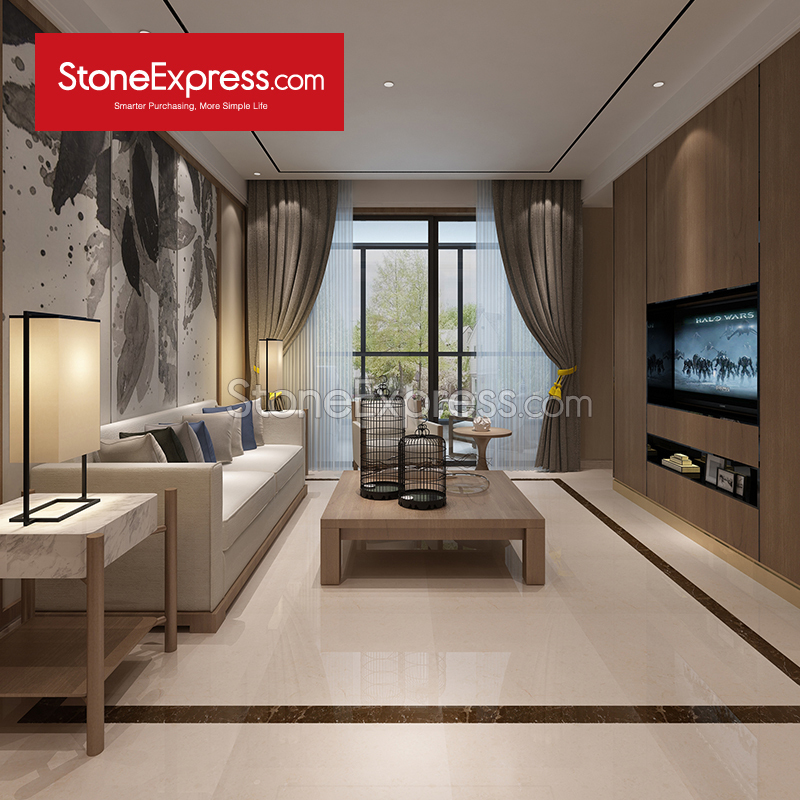 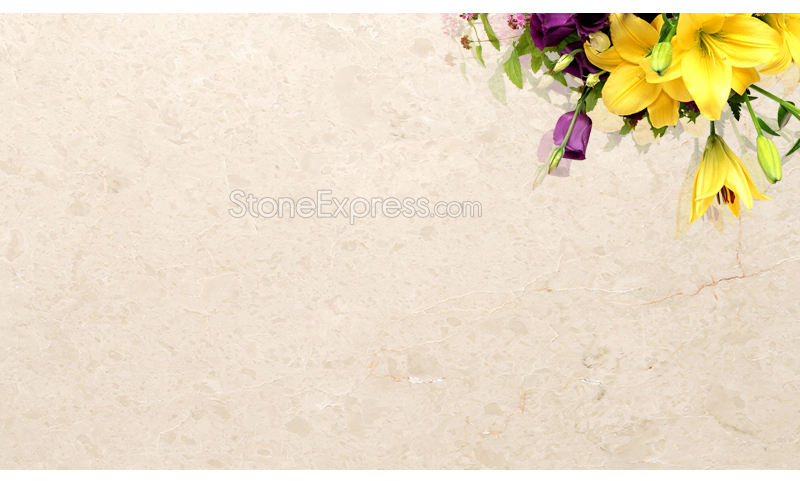 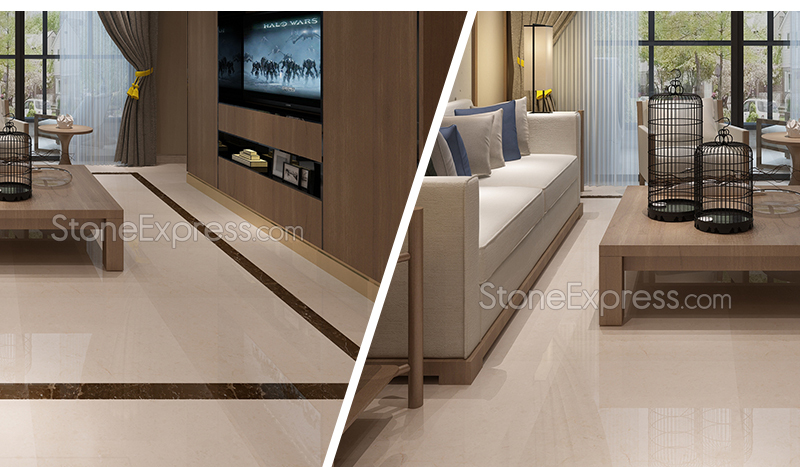 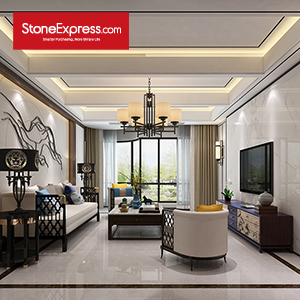 A wide range of premium marble composite tiles are in stock with fast delivery to meet your projects need quickly. 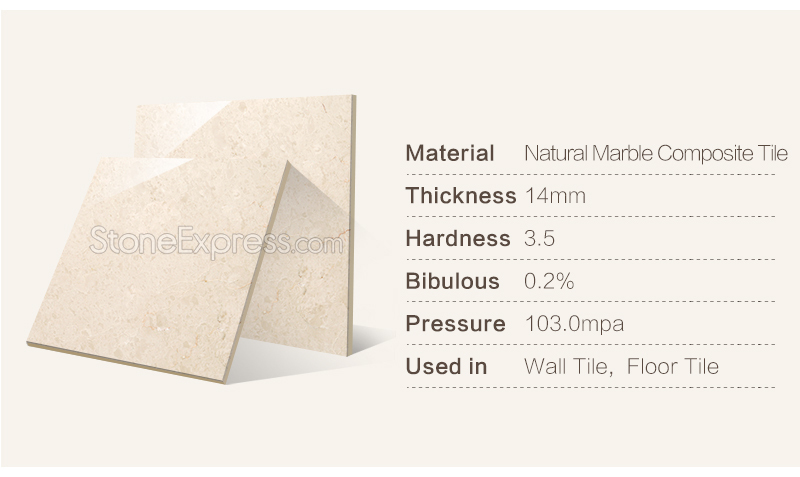 Sizes: 300*300,400*400,300*600,600*600,400*800,800*800,1200*600mm Other Colors: Beige,Grey,Black, Brown,Green,Gold,Red,Blue etc. 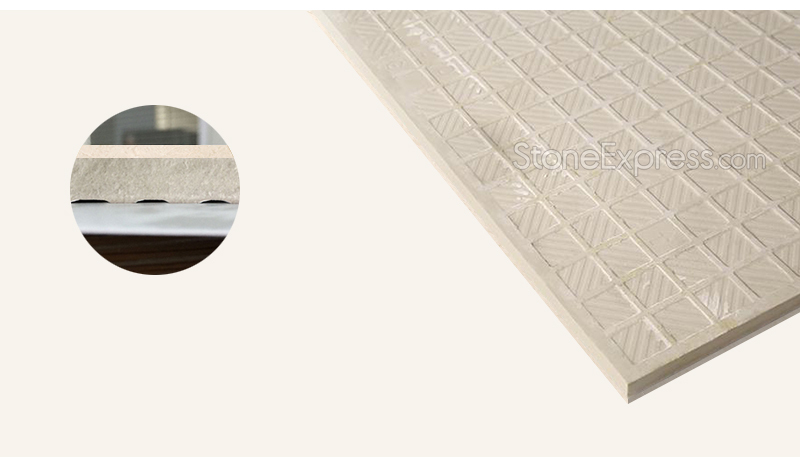 ☆ Have excellent performance in waterproof. 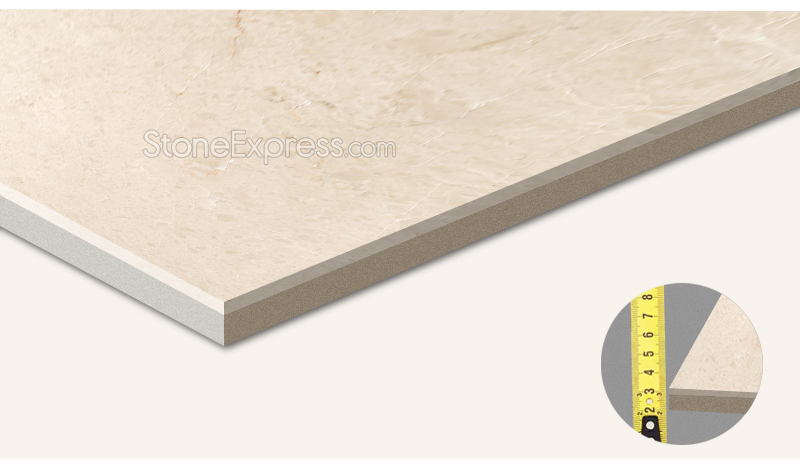 ☆ Perfect surface smoothness,easy and safe for installation.